I am offering special discounts to celebrate Westjet’s winter schedule. Ask for the Westjet discount available at select properties including Belmar and Sorobon Beach Hotel. 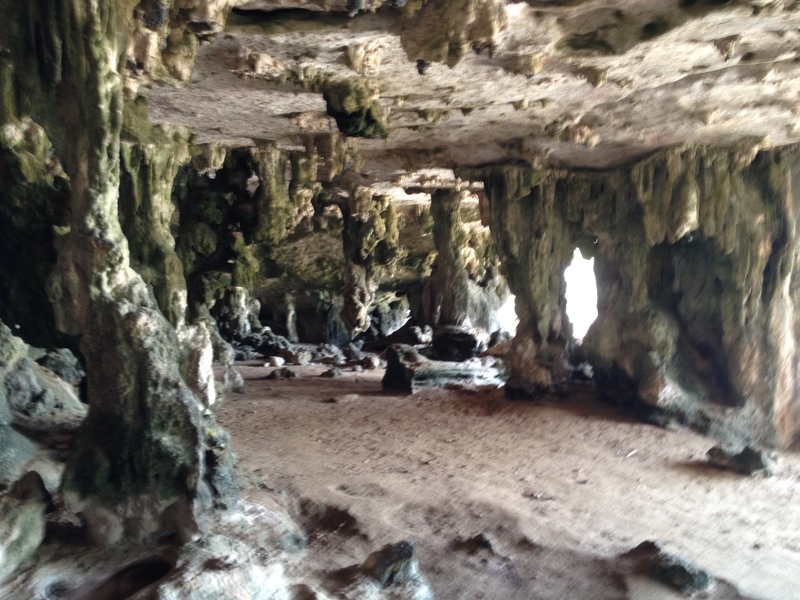 Email me at ann@bonairecaribbean.com. 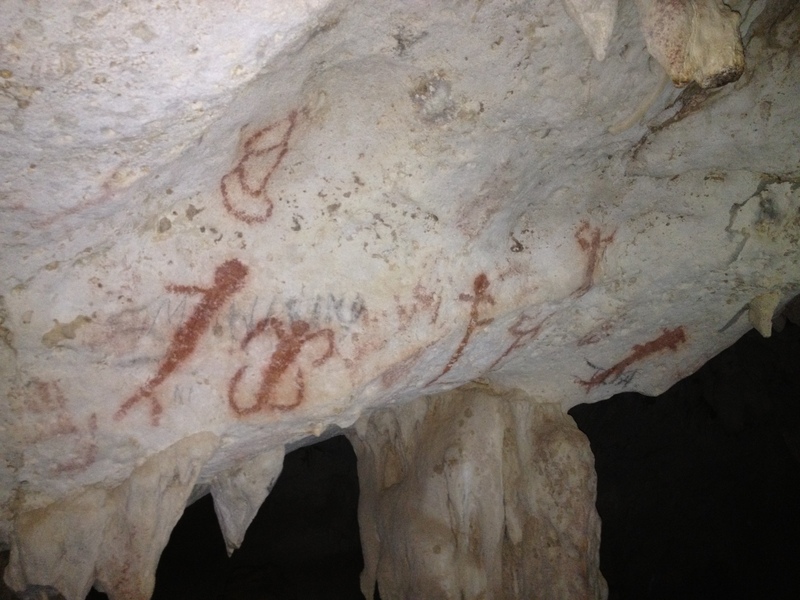 Discounts subject to conditions and availability. 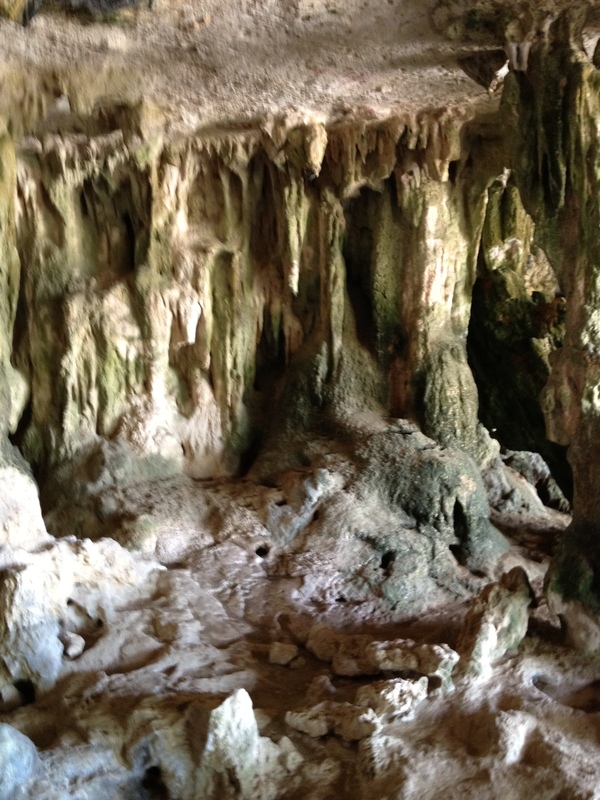 Getting to Bonaire is now cheaper and easier for Canadian residents! 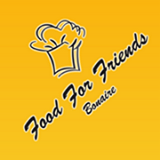 Roland Aarts has recently opened, Food for Friends, a local catering and food delivery service on Bonaire. I met Roland awhile back when we both worked at a small resort. I personally sampled his sumptuous cuisine and loved his skill and style. Roland has a flair for creative food preparation. Now, he has full creative license with his own company Food for Friends. He specializes in Indonesian and Surinamese foods and other international menus. Roland catered a private party for me last winter and made a trio of local fish ceviche. The lionfish tartar was the star of the night. His plating and presentation was magnificent. Recently, I have sampled several incredible meals including Suriname spicy roasted chicken with bami, fried banana, tomato & atja. Roland respects my dietary needs and is able to adjust his menu when needed. Price per person is 14.50 with tax and delivery (gratuity extra). Open from Sunday to Thursday. 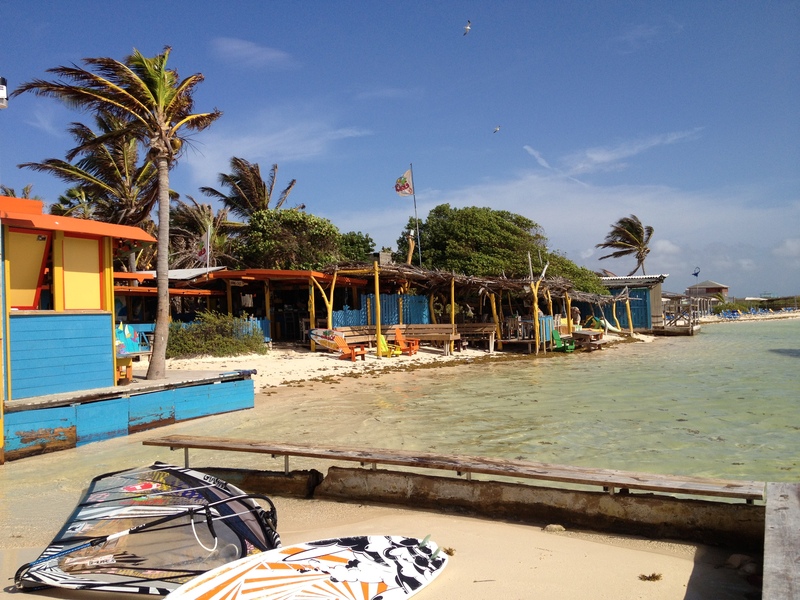 Bonaire is best known as Diver’s Paradise as well as one of the world’s best windsurf destinations. 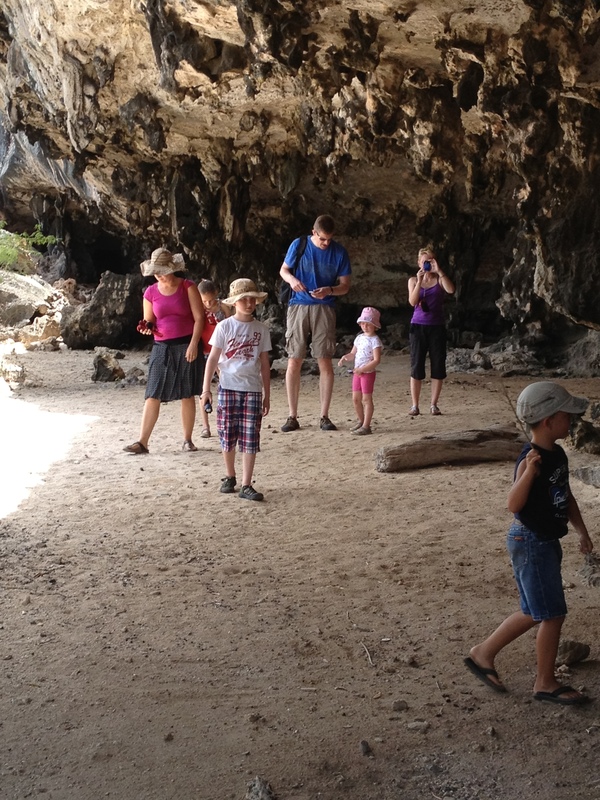 Out of the water, tourists enjoy a myriad of land activities. 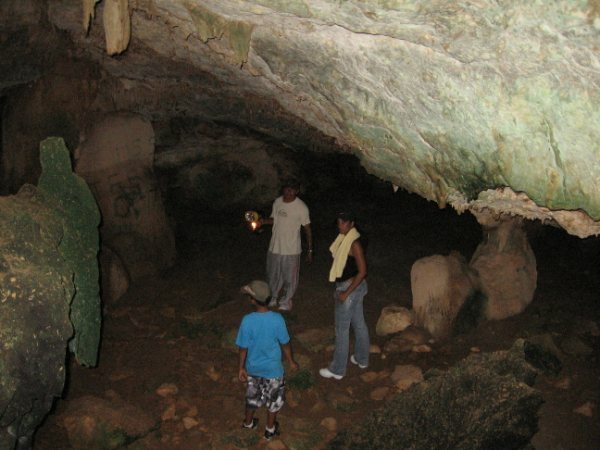 One popular excursion is a visit to Spelunk caves. 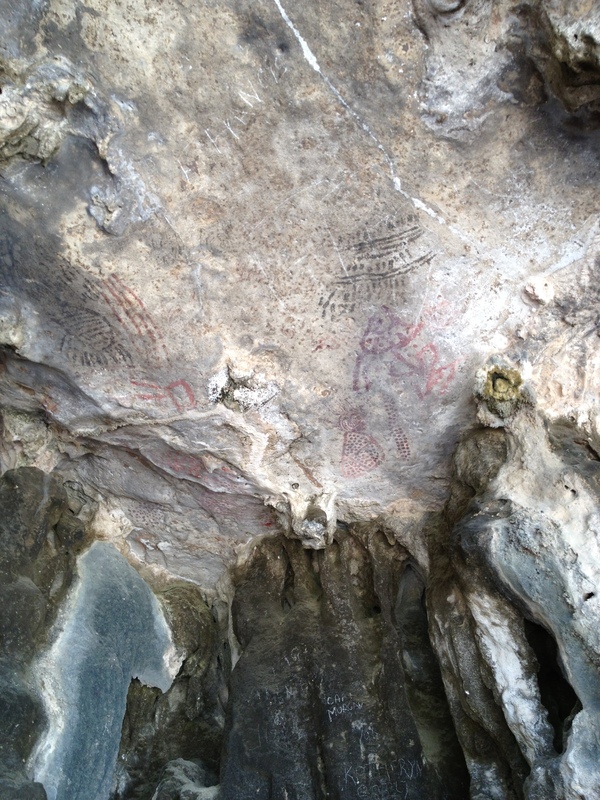 Accessible via quads or trucks, this walk in cave has remarkable rock paintings and petroglyphs made by The Caiquetios, a branch of the Arawak Indians. 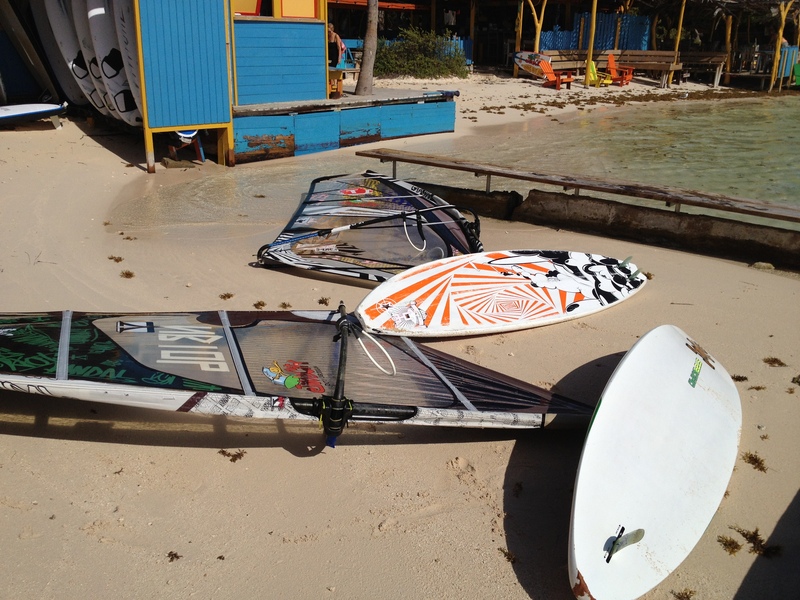 As the chill descends on the colder climates, windsurfers start dreaming about windsurf vacations. 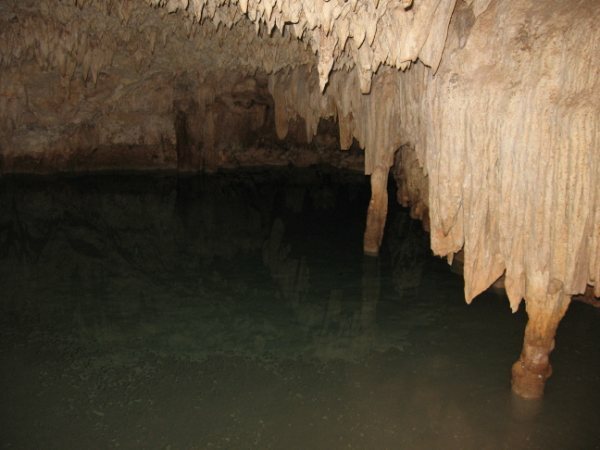 Bonaire is one of the most popular warm weather destinations thanks to gin clear water, brown sugar sand and shallow depths with onshore steady trades. 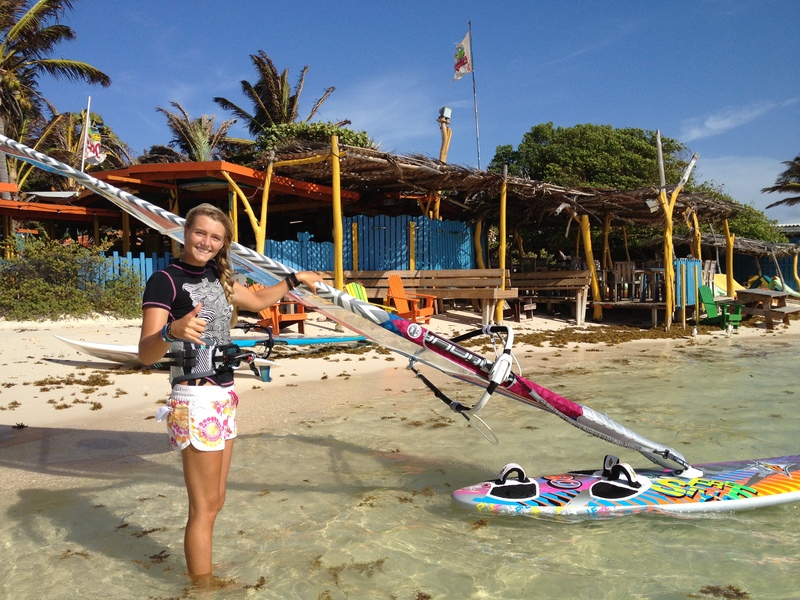 This windsurf paradise has turned out some of the world’s best pro windsurfers. Now’s the time to book your 2014 winter escape. 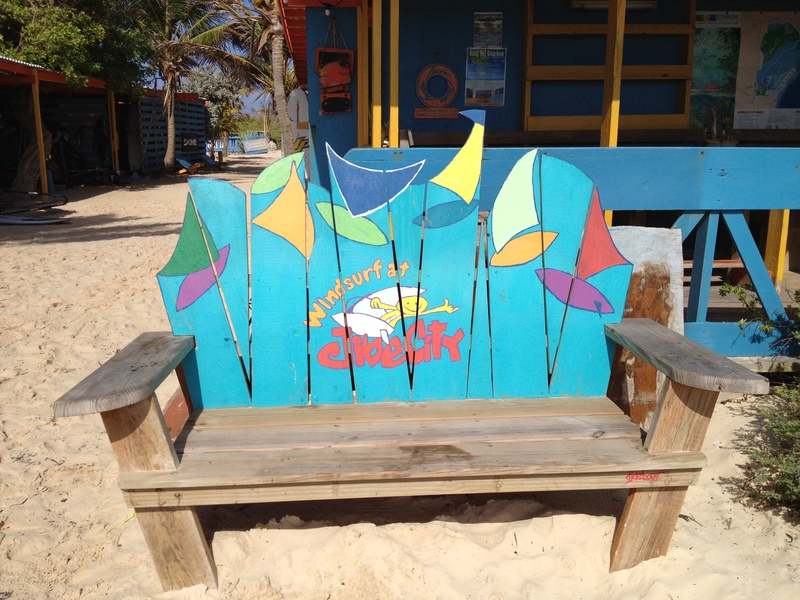 Mention Bonaire Bliss and earn 5-10% discounts on select properties. This special applies to new bookings reserved before Dec. 31, 2013. Special offers cannot be combined. Ask Ann the windsurf expert for details. 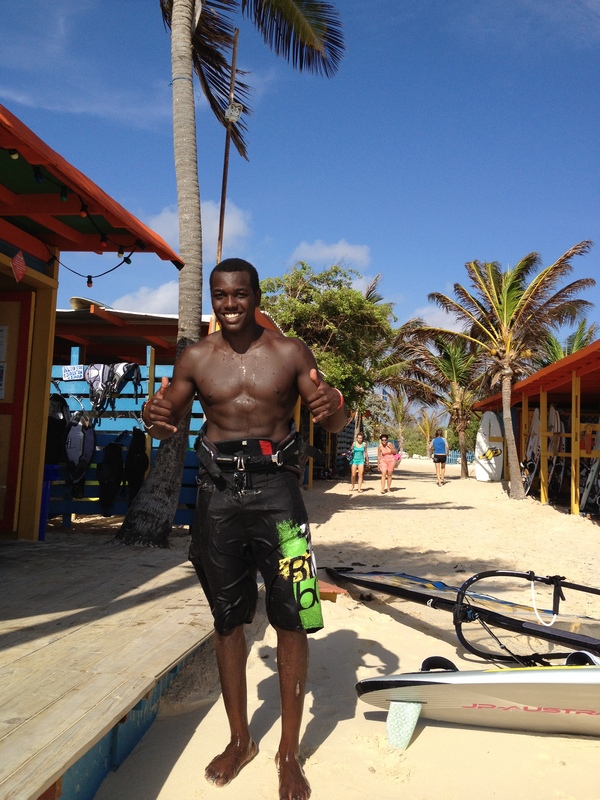 Email ann@bonairewindsurfing.com today.